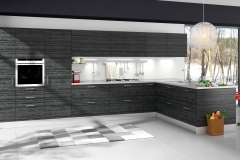 Creating the ideal kitchen and bathroom on a budget. We can work with almost any Budget. 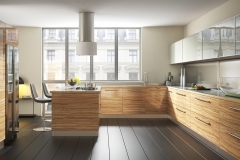 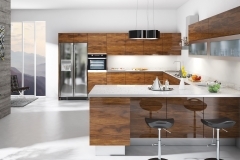 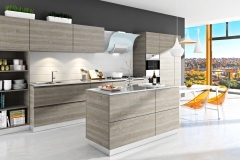 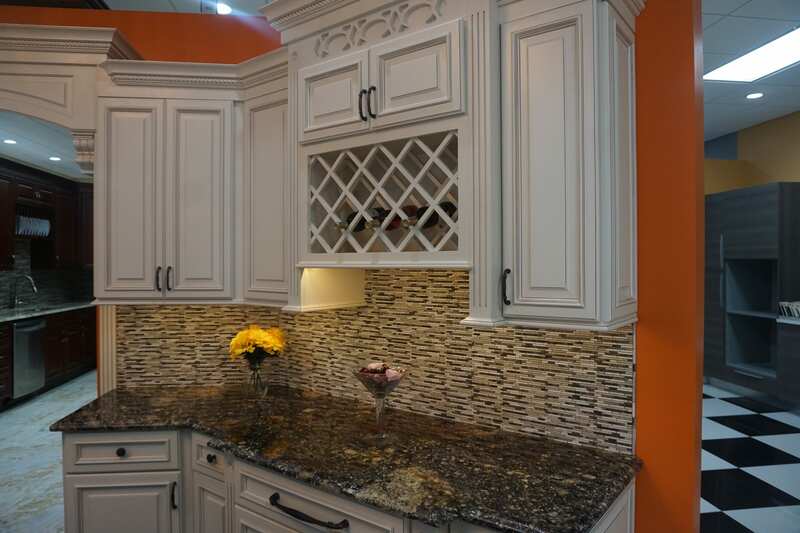 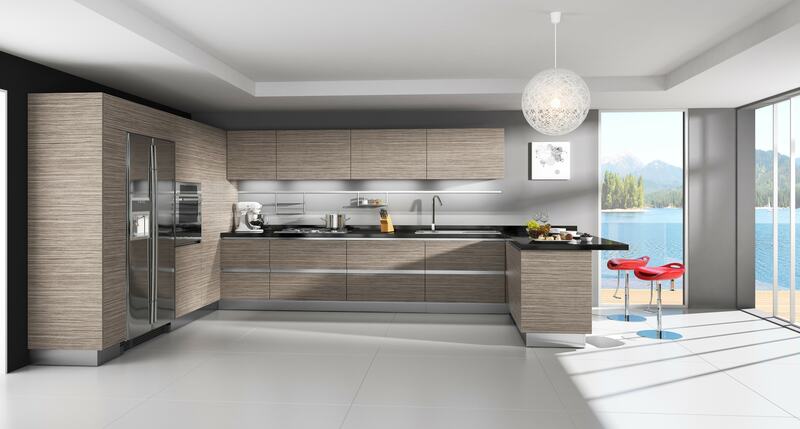 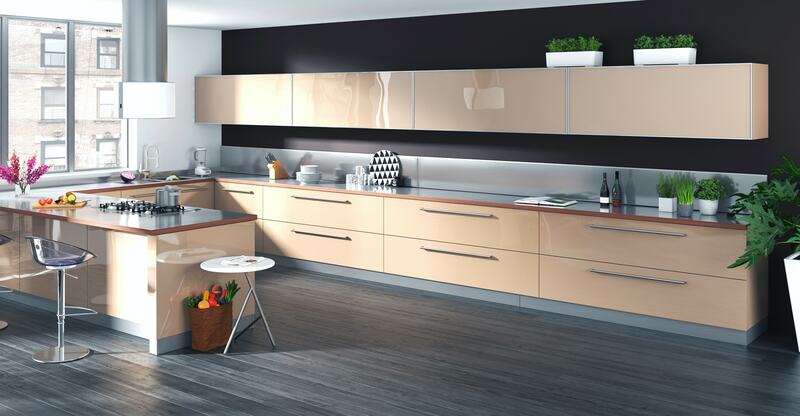 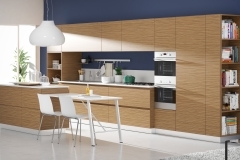 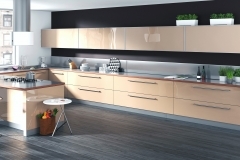 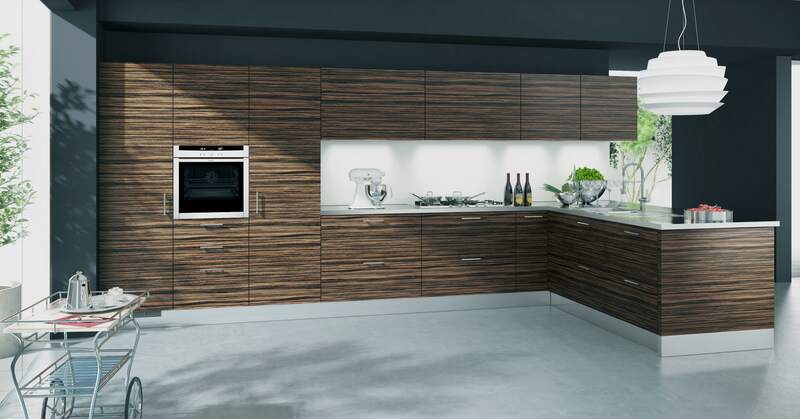 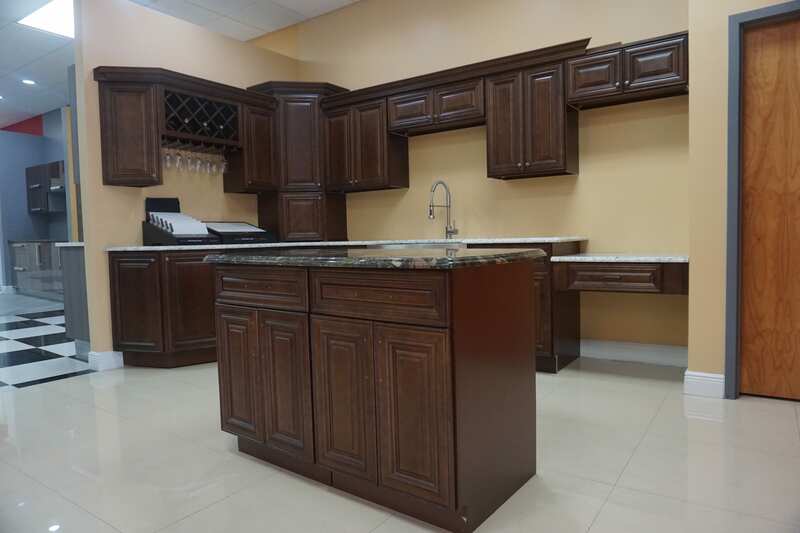 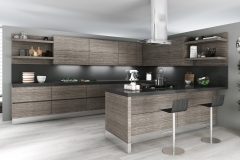 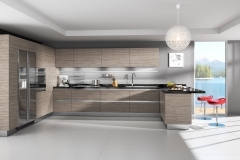 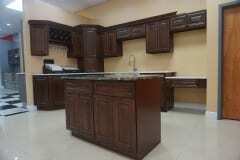 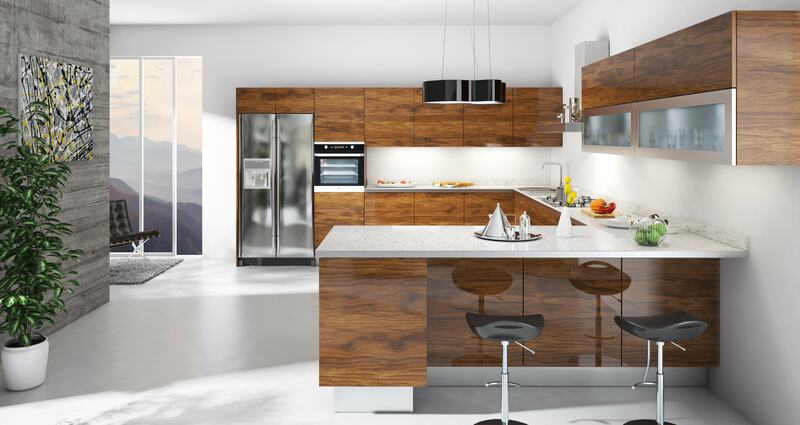 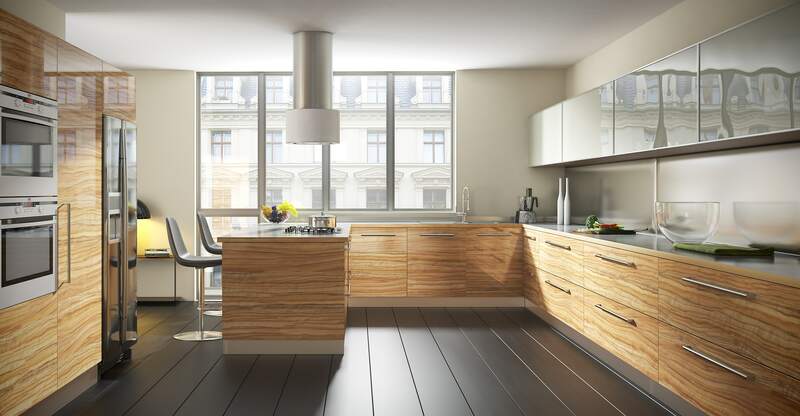 Supreme International USA offers, 100% solid Wood Kitchen and Bath Cabinets. 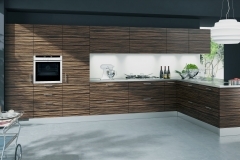 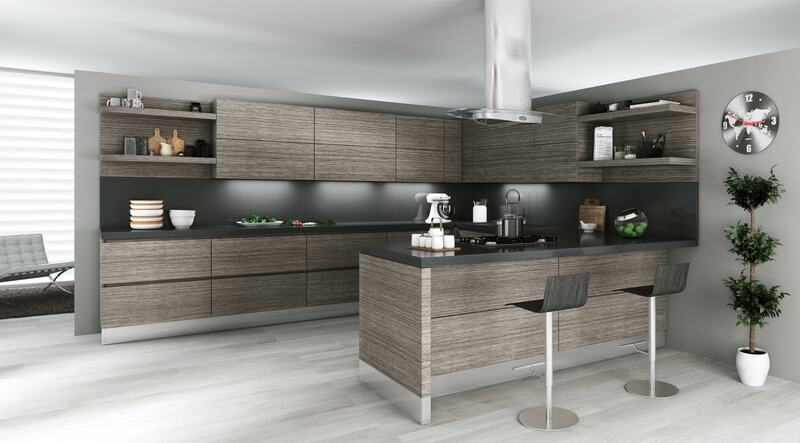 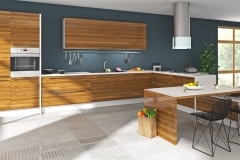 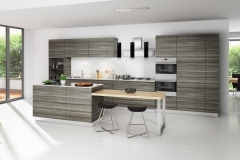 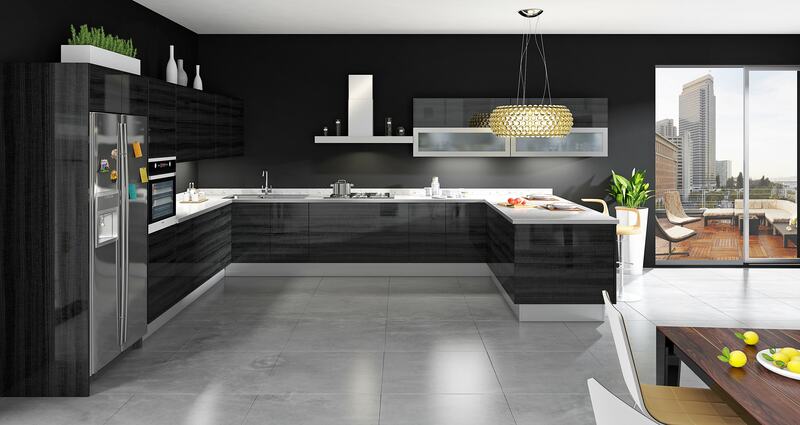 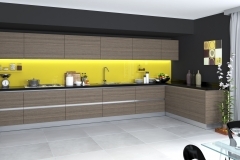 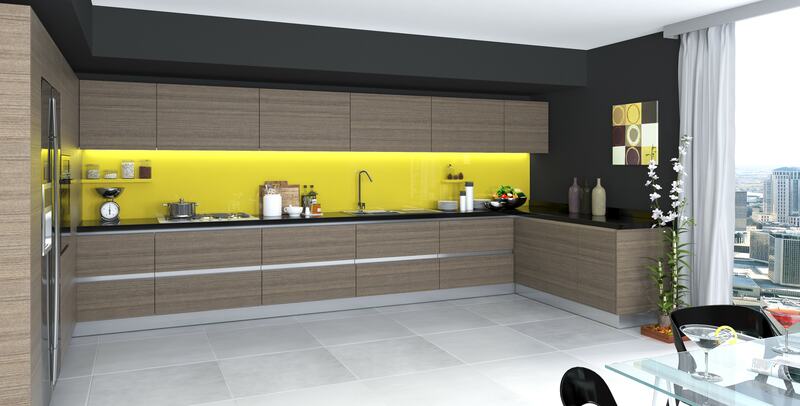 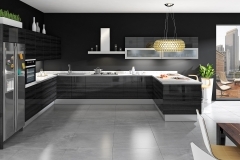 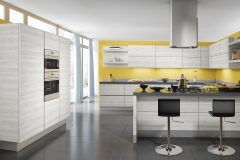 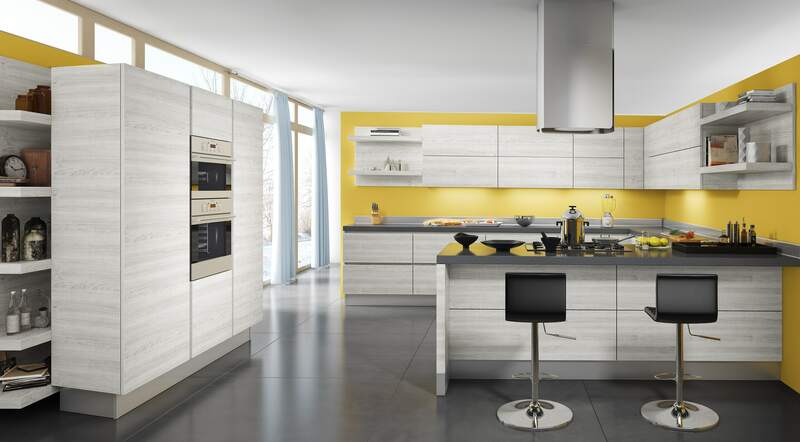 We offer Traditional to Contemporary Kitchens to fit your space and project. 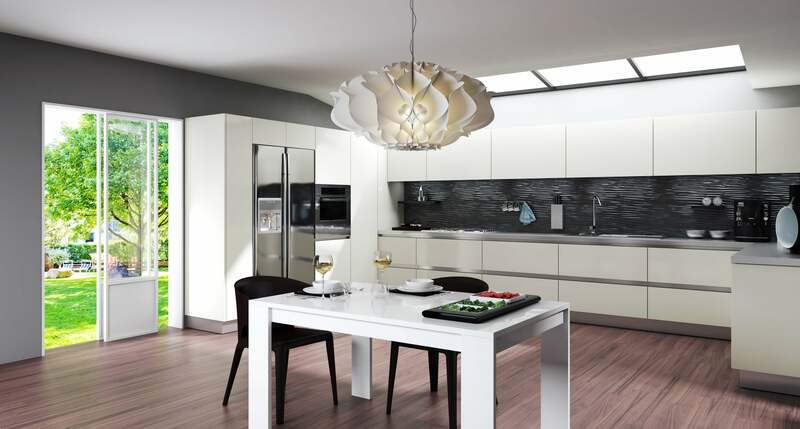 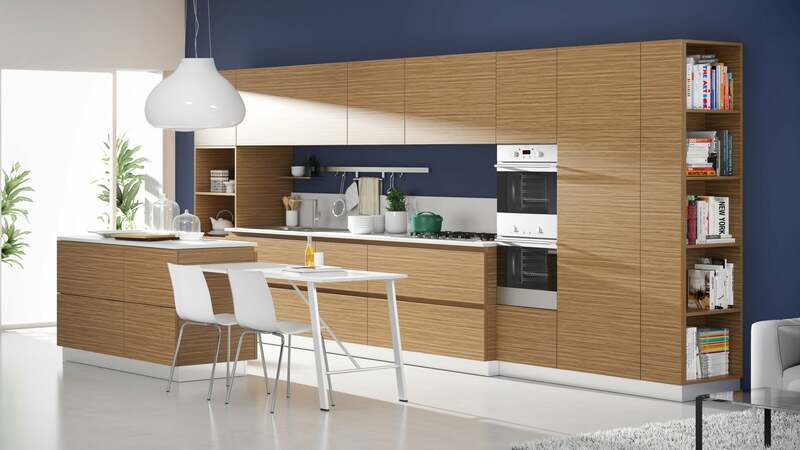 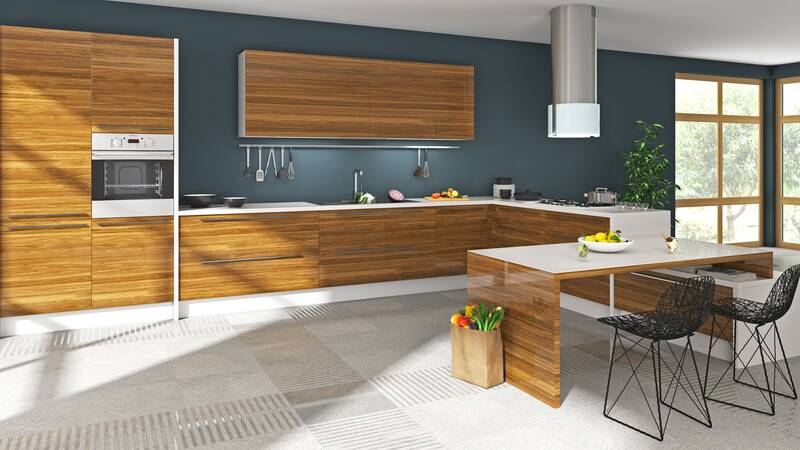 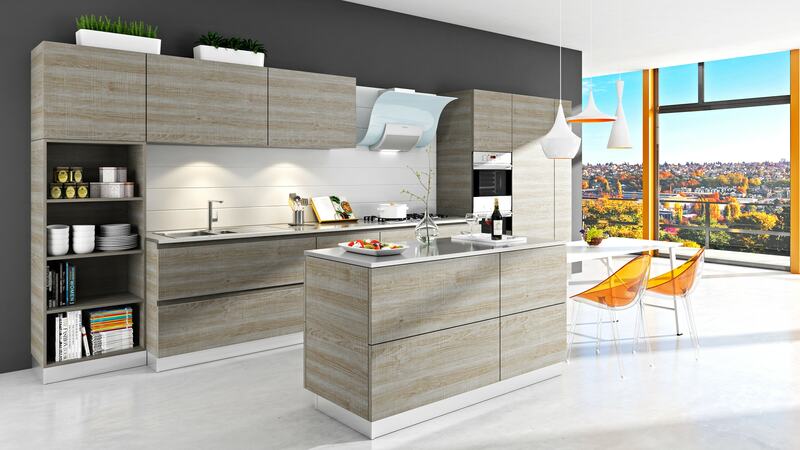 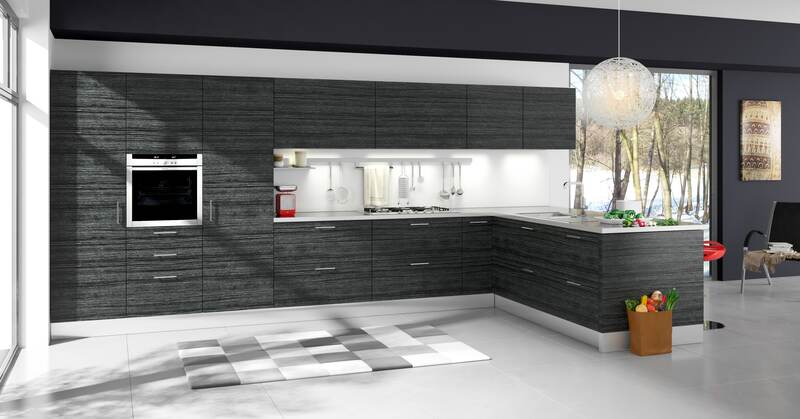 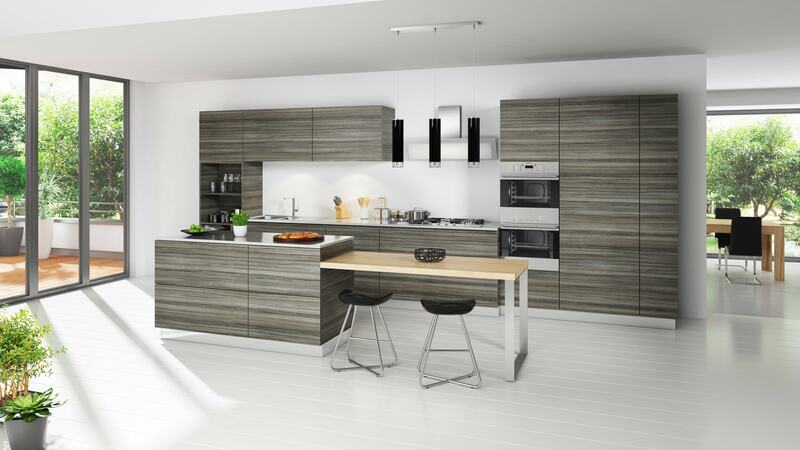 We design your Kitchen not only with the latest trends but we also keep in mind your budget. 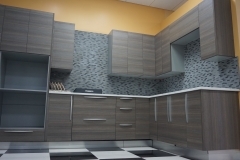 We have high-end designs and we have budget designs. 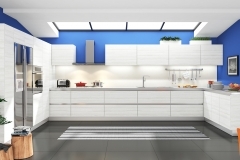 Give us an idea about your budget and we will find the ideal setup for your kitchen. 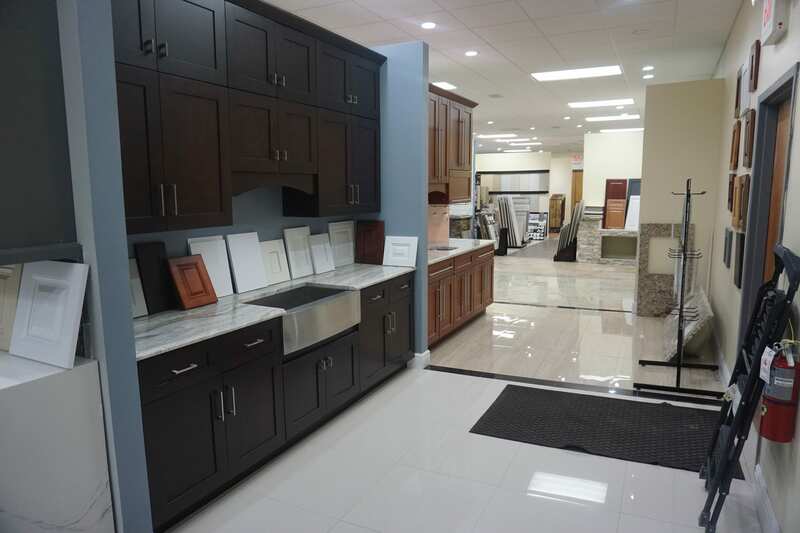 We can work with almost any budget. 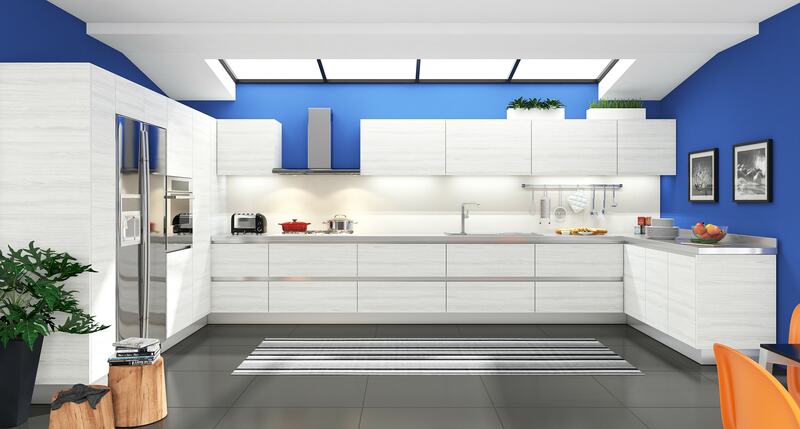 Our design team can carefully construct a Kitchen Design plan that fits your budget. 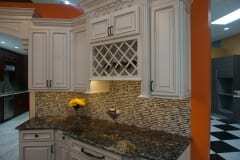 If you are not too sure, then feel free to request a free estimate or quote. One of our estimators will come by and give you a quote for your project.